This one is a classic in my books. You’ve most probably already heard of Dilbert. This comic portrays the harsh realities of the world through the scope of an office. If you’ve ever worked in a slightly dysfunctional workplace or you happen to be a cynic, you will adore it. Even otherwise, it is hilarious. Recommended for philosophy majors and those interested in learning about philosophy through funny comics. Who said reading comics is not for the intellectuals? 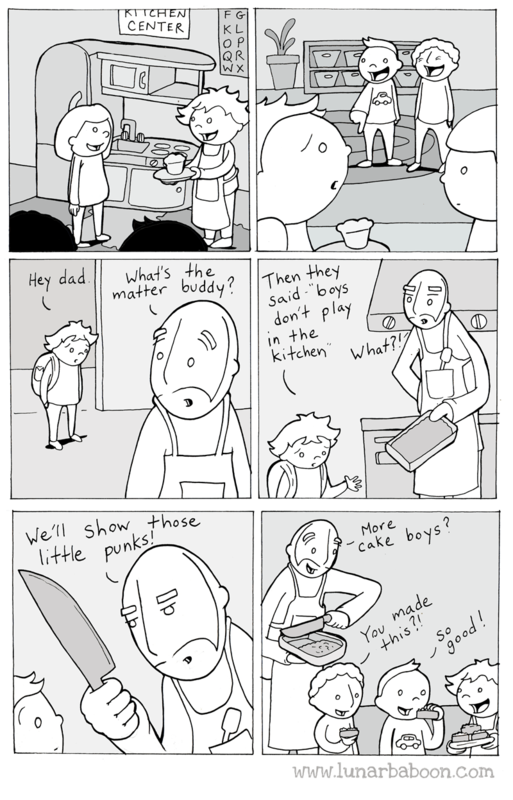 If you want to be a responsible and cool parent, take a leaf out of this book. As an added bonus, it will make you go aww at the lovely dad and son duo. Looking for some inspiration, but finding motivational quotes to be boring? Look no further than Zen Pencils. Because a picture is worth a thousand words, zen pencils will help you remember fabulous quotes. sarcasm, math, and language”, but it does contain a lot of programming related humour. It’s absolutely brilliant and I cannot recommend it enough. If you are an introvert or know one, you should definitely check this one out. Highly relatable and adorable comic, especially recommended for the sensitive, introverted, bookaholic souls. Who knew that a comic featuring parts of the body could be so cute and funny? This one will have you remember what you learnt in biology in a fun way. Also, the occasional appearance of the yeti is cool. This was my very first manhwa and was solely responsible for me riding the Korean wave (or at least dipping my feet in it). It is one of the best vampire books out there. Before you start reading it, know that it is a comedy, so if you expect glittering vampires, love triangles and drama, this one doesn’t have any of those. Take a spirited young peasant woman, let her brave deeds capture the King’s attention and place her in the palace. Before you say it sounds like a silly YA Romance, let me assure you that this is one awesome webtoon. I love the artwork so much that I read every chapter twice, once to see the plot progress and once again to admire the art. As an agnostic theist who took this webtoon as a light-hearted humour, I found it to be a fun read. I’d recommend it to atheists, agnostics and extremely open-minded theists. If you are easily offended by mockery of God and/or religion, best you skip this one. Have you read any of these? What other webcomics would you recommend? Comment below! There is an app called webtoon. It has come really good comics. Some are heart melting ones. I’m sorry. I didn’t see 8, 9 and 10. You have included web toon links. Adventures of God is my favorite. Oh, I’ve been addicted to webtoons app lately. In fact, I haven’t been writing for a while because of it and decided to just string together some comics to get out of my writing slump. Can you share some webtoon comics you like? Excellently put esp with rhyming alliterations – highly relatable and adorable. Loved reading this! 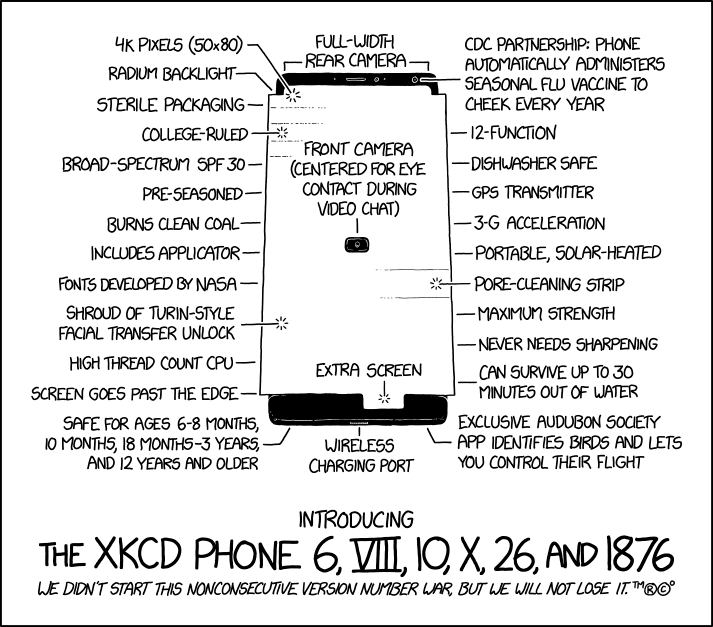 +1 for the xkcd link. Do check them out and let me know which ones you like. If you like a more “adult” point of view in comics maybe you will like “Millennials”: you can read it also on Webtoon or on my website. Thank you for dropping by and mentioning your comic. I’ll be stalking Millennials on Webtoon now. I read the first few and loved them. Wishing you the very best and hope to see your comic featured soon.